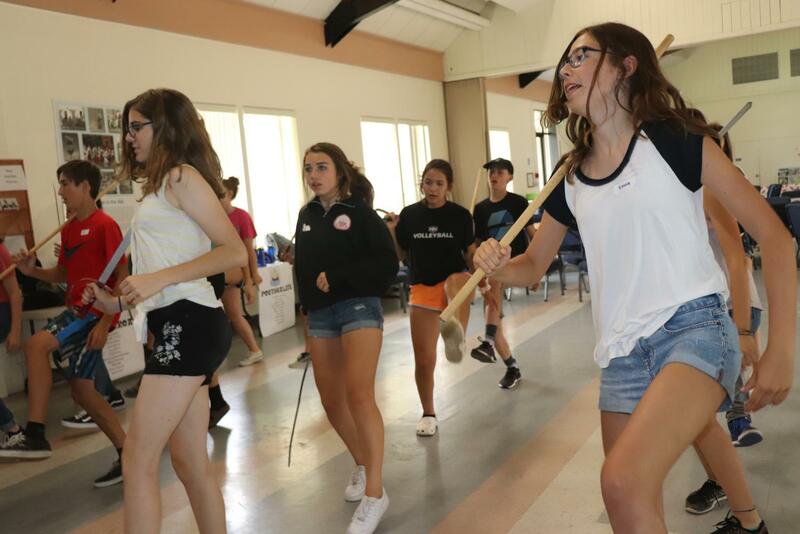 Campers learn Basque dances for an upcoming performance. 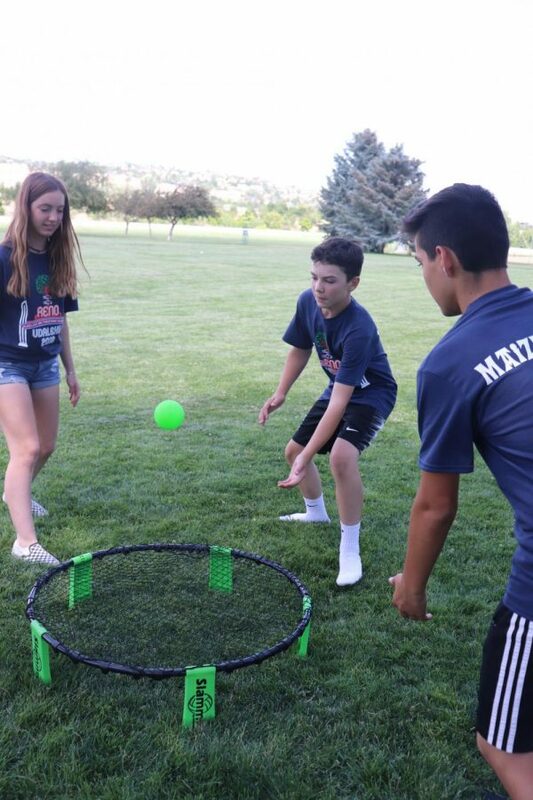 Reno is experiencing a heatwave this week but that didn’t keep Udaleku campers from playing volleyball, spike ball, horseshoes and practicing dancing at Rancho San Rafael park Thursday. The youngsters, ages 10 to 15, played in the shade of nearby trees, while some merely lounged and others played the card game mus under a covered gazebo. Temperatures reached 96 in the afternoon. The day’s outing also included a visit to the Basque Sheepherder Monument in the park, plus a tour of the Center for Basque Studies at University of Nevada Reno. When they aren’t on local day trips, the campers are taking classes in the hall at St. John Presbyterian Church in Reno. Several teachers have been brought from the Basque Country to teach some of the classes. Ten young aides, many of them graduates of Udaleku, also help out. Many of the campers have attended Udaleku several times already. Naia Urruty, 15, of San Francisco and Elise Iturriria, 14, of Bakersfield, are good friends, who met at Udaleku in San Francisco two summers ago. But the only time they see each other is at the two-week camp. Despite the heat, campers have fun. Asked about her favorite aspect of camp, Urruty said “hanging out with my friends and meeting new Basque-Americans.” She first came to Udaleku because both her parents had attended when they were young and told her how much fun it was. Mari Beristain, 15, is from Las Vegas, where there aren’t too many Basque families. Her family “is the majority of the Basque club” and it’s too small to have a dance group, so the only place she can learn Basque dances is at camp.The best part of Udaleku, however, is making friends, she said. 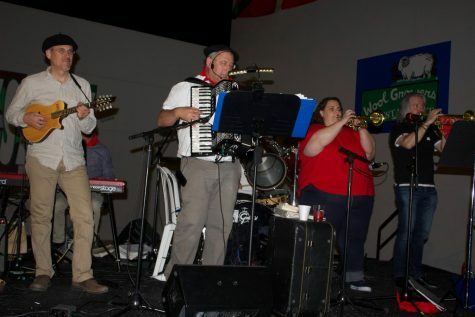 The 100 students at the camp is the largest number ever hosted by the Reno Basque community. The campers stay with local families. “Everybody stepped up,” noted organizer Kate Camino. 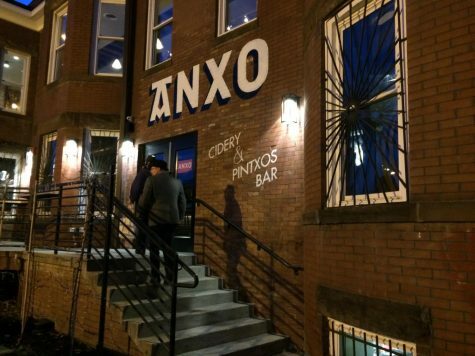 “I’m proud of the Reno community.” Many Basque people live in the Reno area, she said, but the Basque club is small. As a result, it’s harder to find families to house and transport the youngsters to their activities. They had people who volunteered right away, said housing coordinator Dominica Zubillaga, but when they reached out to local Basques – even those who used to be members of the club but were not anymore – they were happy to help out. As a result, said Camino, they were able accommodate everyone on the waiting list. The Basque summer camp moves to a different Basque community every year, to share the job of organizing it. 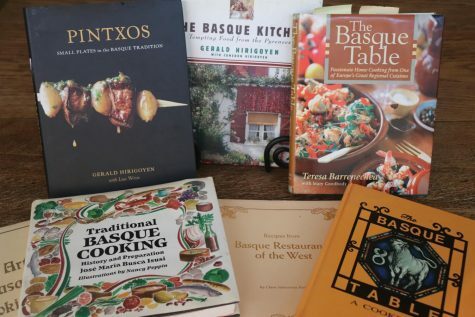 Last year it was in Chino, Calif., but it also rotates to San Francisco and Bakersfield, Calif., Boise, Idaho and Salt Lake City, Utah, places where strong Basque clubs have plenty of members who volunteer to help out. 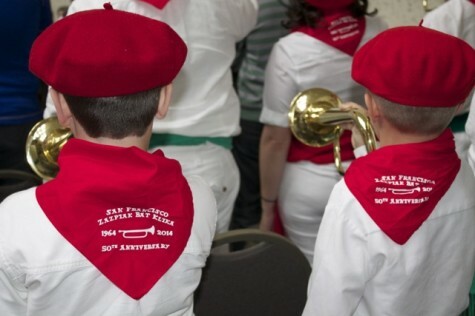 The camp is sponsored by the North American Basque Organizations, an umbrella group for the U.S.’ many Basque clubs. 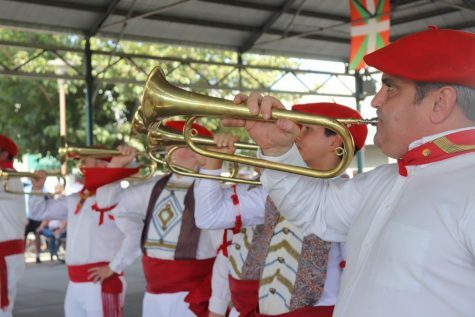 The purpose of the camp is to teach Basque-American youth about their unique culture. The campers come from Basque communities all over the western U.S. 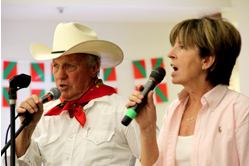 Originally it was known as Basque Music Camp, and although the name has changed, the camp still offers txistu classes. 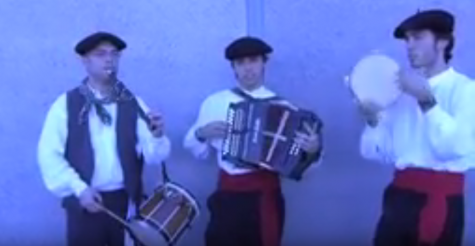 The other daily classes are Basque culture, dance, mus and pala – a Basque version of racquetball. Jean Pierre Etcheverry says his favorite classes at camp are mus and Euskera. 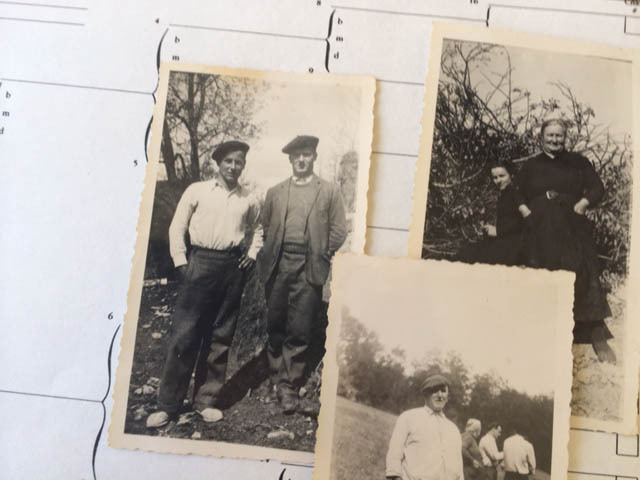 Some of his classmates have questioned why they should learn Basque, because “it’s going to be a dead language.” For Etcheverry, learning the language is his way of keeping it alive. He tries to practice it back home in Bakersfield with family and friends who speak it. Euskera teacher Ane Albisu, who teaches language classes in the Basque Country, admits teaching the campers Euskera is difficult, because they don’t have the strongest motivation. 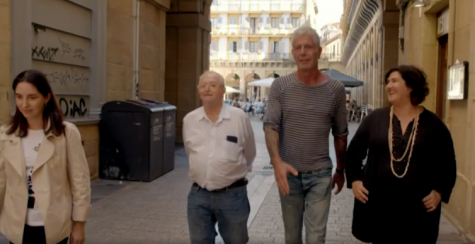 “In the Basque Country, to be Basque means speaking the language. Here, to be Basque is to dance,” she said, referring to the fact that many Basque-American youths dance in their local Basque dance group and perform at local festivals. In fact, the campers are learning dances for a special performance at St. John’s on Friday, July 20. 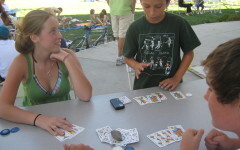 Monique Flesher of Salt Lake City, Utah has been teaching the card game mus at the camp for several years. Dancing and mus, which employs several Basque terms, are the most useful cultural connections the kids learn, she noted. Afterwards, they can go to any Basque celebration and join in the dancing, even if they don’t know anyone. And they can visit the Basque Country and play mus with relatives, even if they don’t speak the same language. 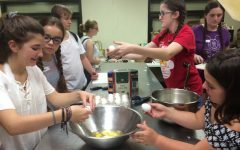 But the best result of the camp, she said, is the friendships they forge with other Basque-Americans..
“They look forward to seeing each other at the festivals,” said Flesher. 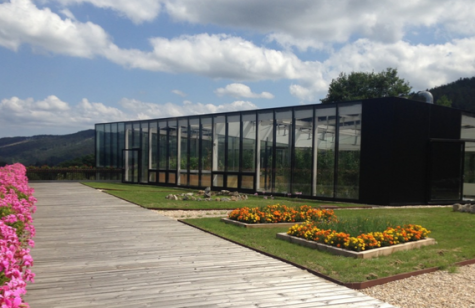 In fact, those friendships serve to tie together Basque communities, a goal that the initial NABO delegates were hoping for when they came up with the idea of the camp in 1974.